Finely grounded & Dark roasted 250g. 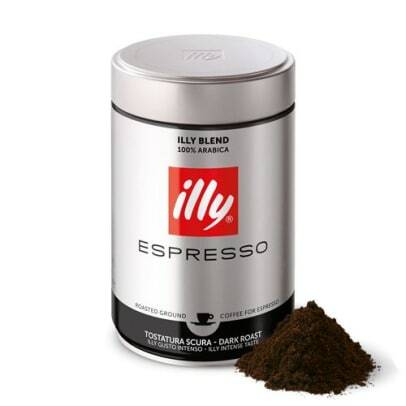 Illy Espresso Dark is a finely ground exclusive espresso mixture. Roasting is dark, which provides a strong espresso with a distinctive flavour and delicious crema. The taste is a nice mix of sweetness and acidity. It contains flavours like fruits and flowers mixed with chocolate, caramel and honey. 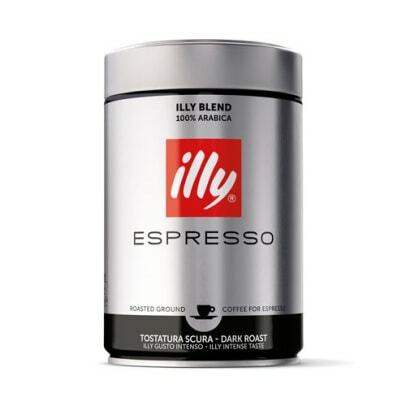 The dark roasting, make this version a little more bitter than medium roasted espresso from the illy. 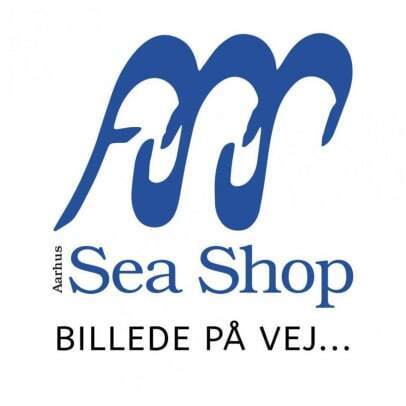 Recommendations: Suitable for brewing espresso and mocha. We recommend using 7g. ground coffee per cup. Seit ich Illy kenne gibts für mich keinen anderen Espresso mehr. Super im Geschmack,sehr intensiv im Geschmack.